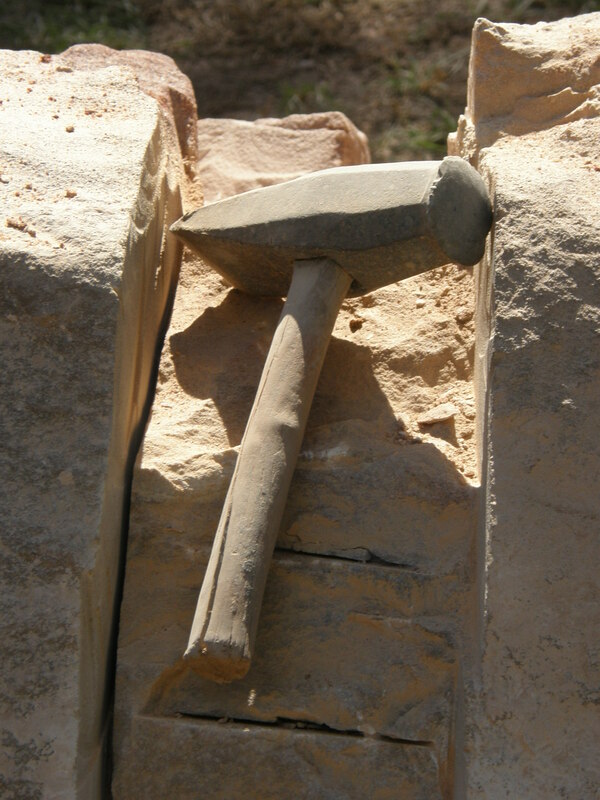 Participate in Stone and Woodcarving workshops led by experienced sculptors at the Wyaralong Sculpture Festival and Symposium at the Eastern Trailhead, Wyaralong Dam, Scenic Rim. Three simple steps to book a workshop: 1) Pay by direct deposit, 2) Email us with your booking details 3) We email you confirming your booking. We will reply confirming receipt of your payment and your booking. Note your booking is not confirmed until you receive our reply.